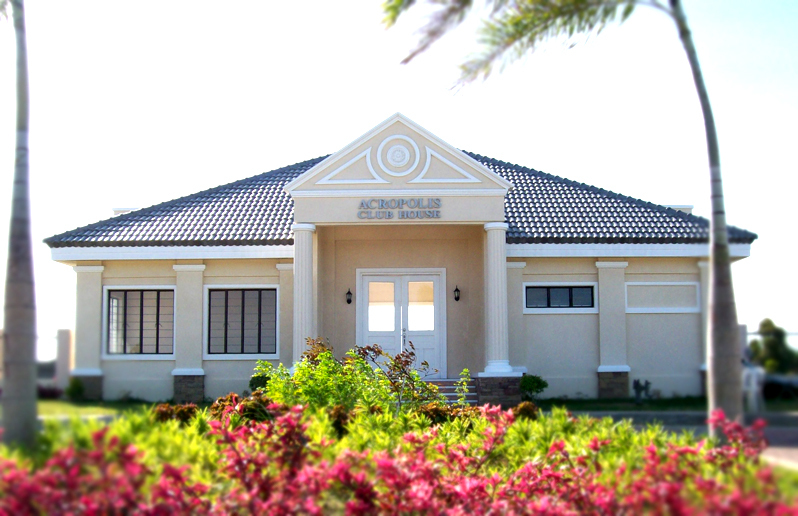 Fortunately for Ilonggos, a new and distinct residential-commercial community is steadily shaping up right in the heart of historic Villa Arevalo to ease their worries: an enclave where families could get away from the stress of city life and yet access all its modern conveniences with much ease. Some people call it an urban oasis. Its lot owners call it home. 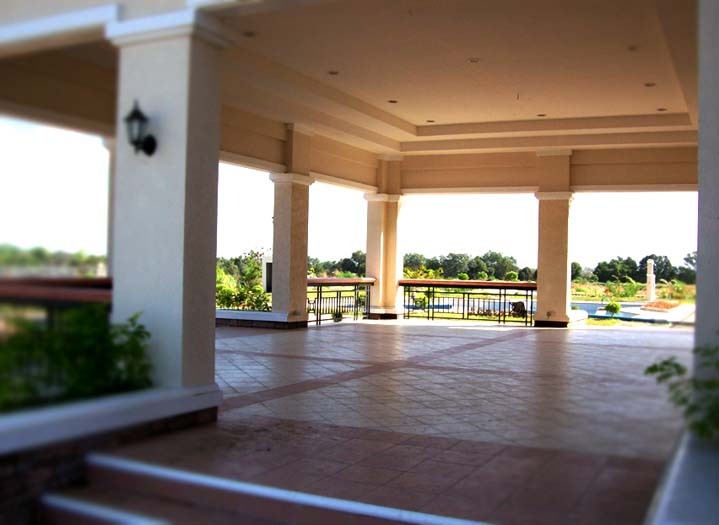 The project proponents named it Acropolis Iloilo. A mere 15-minute drive from the city proper, Acropolis Iloilo’s strategic location gives its future residents the opportunity to fully embrace modern urban life while enjoying old-world feel and uncomplicated atmosphere of Villa Arevalo. 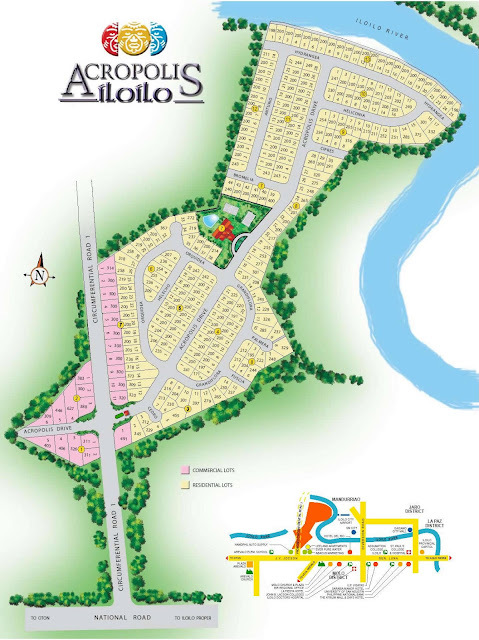 Access to churches, schools, hospitals, malls, the main commercial-business districts and the famed beaches of Villa is assured with the existing national hi-way and enhanced further with the planned construction of Metro Iloilo’s future land transport backbone - the proposed Circumferential Road No. 1 or C-1, within the immediate periphery of the subdivision. How to get there: Take Gen. Luna Street route to reach Molo Plaza. 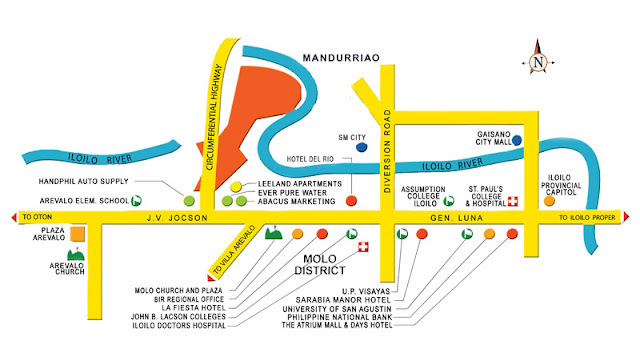 From Molo Plaza, go straight to Avanceña Street up to JV Jocson Street. Turn right along the circumferential road and you will reach Acropolis Iloilo. 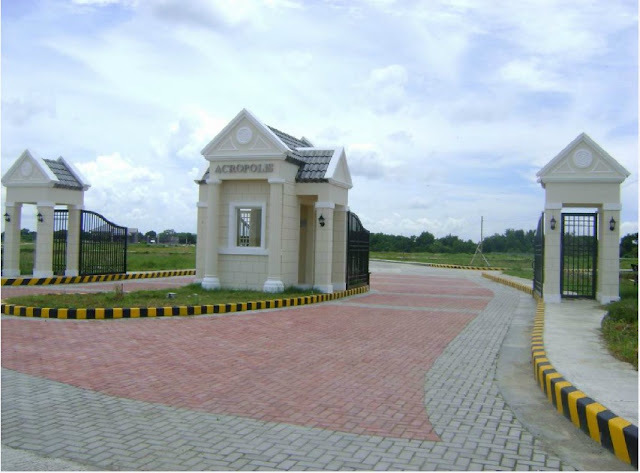 Envisioned as the future home of the city’s prime movers and shakers, Acropolis Iloilo’s low density, close-knit community of less than 180 families will continue to contribute and enjoy the fruits of Iloilo’s progress without compromising the essentials of quality living. Acropolis Iloilo is very near to all modes of transportation and is very accessible even at the far reaches of the city, go to the beaches with your family, shop in the malls or even just lazing around in the village makes everything easy and comfortable. 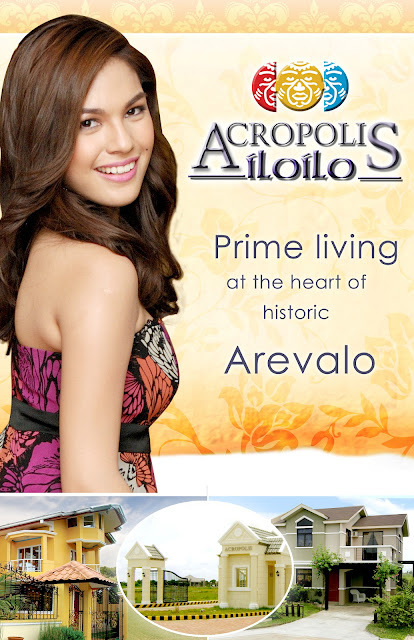 Do you like the features and amenities of Acropolis Iloilo? Hey Nice Blog article you Looking for pool contractors to build your dream? Trust the 1 ranked national swimming Pool Builders for your new pool construction or renovation at the best prices, quality and service. 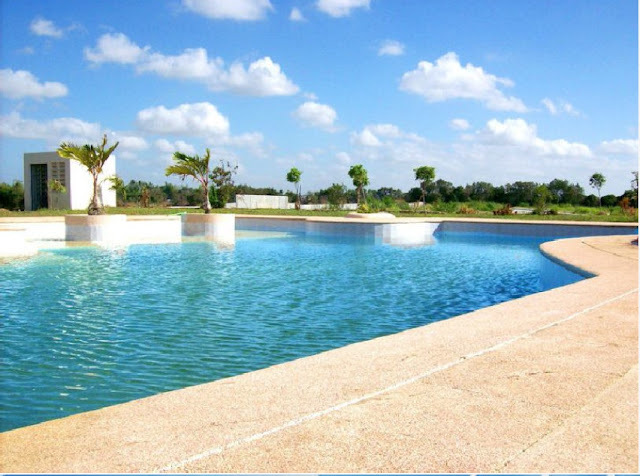 After you are assured that the pool builders have a valid contractor’s licenses and sufficient insurance, you need to ask them for referrals from other clients. At one time, flood lights were used to illuminate a pool deck and recessed lights at the bottom of the pool were your options. 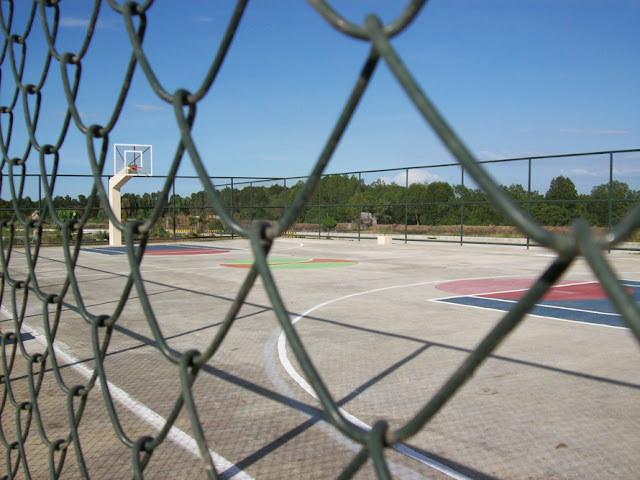 Today, however swimming pool contractors from Houston realize that adding lighting in areas both in and around the pool added to the ambiance as well as safety. This was a very interesting topic for me,really. Today I have visited my church financing agent from Griffin Church Loans.There schemes were very customized and helpful.